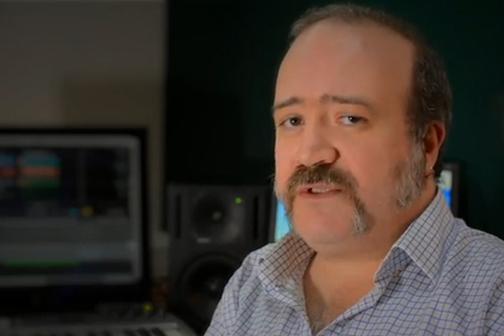 Chris Roberts is part of the sound team at Deluxe 142, a top London film and TV post house. In this video he talks about how Synchro Arts software has been part of his workflow for over 10 years and how Revoice Pro just made things a whole lot better! We had the pleasure of sitting down with Chris and talking about his work, the challenges and how Synchro Arts products are helping speed up his workflow.